Bollywood film industry is flourishing with most versatile and hardworking actors with the shocking background. Bollywood film industry has touched all success heights in the past few years with most astonishing and superhit movies, the success of Bollywood industry wasn't possible without the actors and actress. Each and every person that is a part of Bollywood industry works hard till they succeed. The role of actors in the film industry is admirable how they work and perform in various fields and conditions, that's exactly what you call versatility. Today we will be taking about the best and most versatile actors in the Bollywood film industry. Amitabh Bachan is among the best Bollywood actors in Bollywood film industry. As of today, Amitabh Bachan is highly ranked and appreciated till now at the age of 71. 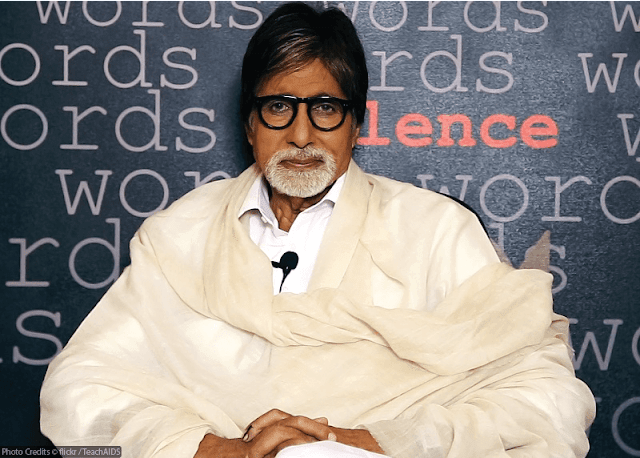 In the opening ceremony of Pink, a media reporter asked as a question from Amitabh Bachan about his retirement and, the answer was " I am 71 years old and everybody still wants to work with me on this stage of life.It's not about money, going to work every morning and return home happily feels good" said, Amitabh Bachan. Amitabh Bachan has played great roles in some of his superhit movies e.g, Sholay, Deewaar, Silsila etc. Amitabh Bachan is the best and most versatile actor in the Hollywood industry. Salman Khan is king of Bollywood movies. He is the most versatile and naturally gifted actor. He is the inspiration to newly rising stars in the Bollywood and Lollywood. Salman Khan is the 1st most attractive men in the whole Bollywood industry. The quality of Salman khan's acting can lead a flop movie to rise up because of his presence in the movie. Salman Khan appears as an actor in many movies despite he is a talented producer and director. He has the ability to equip any style and category of acting any time. He has the ability to work in any kind of movies e.g, action, romantic and suspense. Salman khan is physically strong and still young at the age of 50. In the most recent movie of Salman khan, he played a role of a wrestler ( Pehalwan ) in the movie sultan that hit the top in the box office with 587 Crore INR. 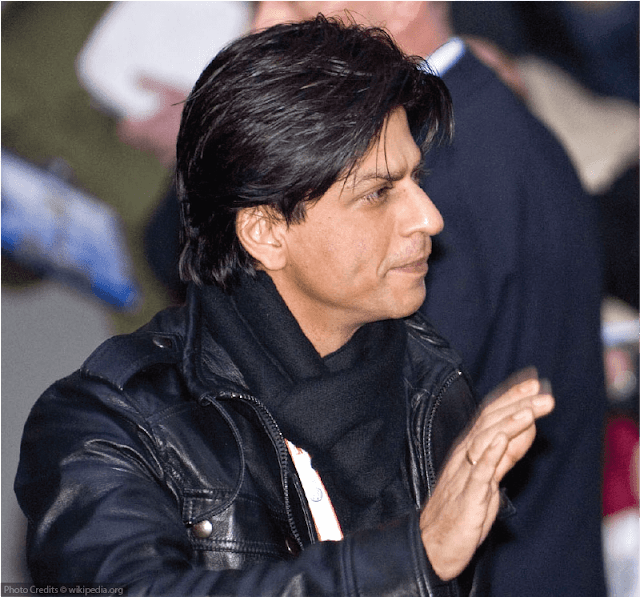 King khan is the naturally gifted actor and has the ability to change the script with his glorious and outstanding performance. We have watched many of his movies with exceptional acting skills in different styles. Some of his old movies from 90’s are still doing business with highest box office collections. Dilwale Dhulania le Jayenge a movie of true love became the bridge towards success and fame for King Khan, Dilwale Dhulania le Jayenge is highest grossing movie till now in 2016 with over 444 Crore INR overall grossing. Amir Khan ? No, Mr. Perfectionist. Amir khan is the best actor in Bollywood industry with filmmaking background, Tahir Hussain his father was a filmmaker and producer. Amir khan started his career as an actor in the movie Yadon Ki Barat that was directed and produced by his father Tahir Hussain later on, he began to perform on different platforms as a junior actor. Amir Khan became very famous when his movie " Lagaan" was released and it was a super hit movie. Later on in 2014 ''PK'' of amir khan was released that crossed every success limits with over 337 Crore INR. Amir khan is the best choice whether it's a romantic movie or action movie. His best movies are DHOOM 3, PK, Fanaa, Ghajini, 3Idiots. His upcoming movie is Dangal that is expected to be a masterpiece. Nawazuddin Siddiqui is the freakiest person in Bollywood film industry with ridiculous acting skills. His most popular appearance was in Badlapur where he showed what he is capable of with awesome acting skills. 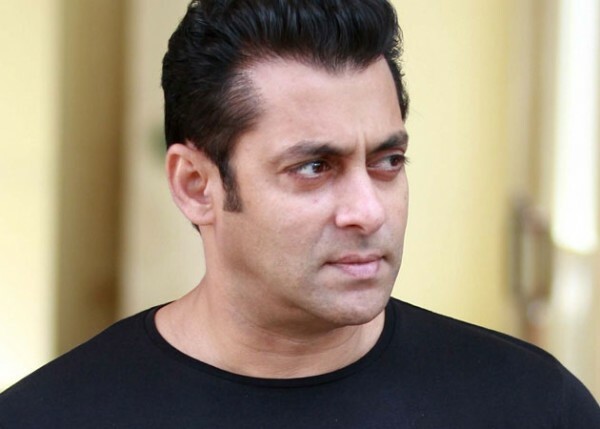 He is not a new actor as some of you may be thinking, he started working in 2005 and became most popular and successful personality after the release of movie Kick, in which Salman khan and he worked together. He acts as a villain but in recent movie'' Freaky Ali'' he appeared as a hero.